Being a teen is hard enough. But when you have autism — or when your brother or sister is struggling with the condition — life can be challenging. It's one thing when you're a kid in grade school, and a playdate goes south due to autism in a family. Or when you're a little kid, and a vacation or holiday turns less-than-happy because of an autistic family member. But being a teen with autism can get pretty hairy — especially when you're up against dating, parties, sports, body changes, school, and other kids who just don't 'get' you. 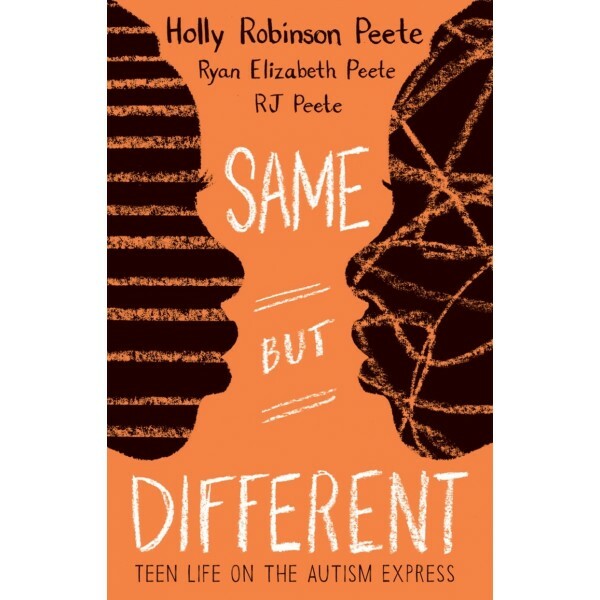 In this powerful book, teenagers Ryan Elizabeth Peete and her twin brother, Rodney, who has autism, share their up-close-and-personal experiences on what it means to be a teen living with autism. 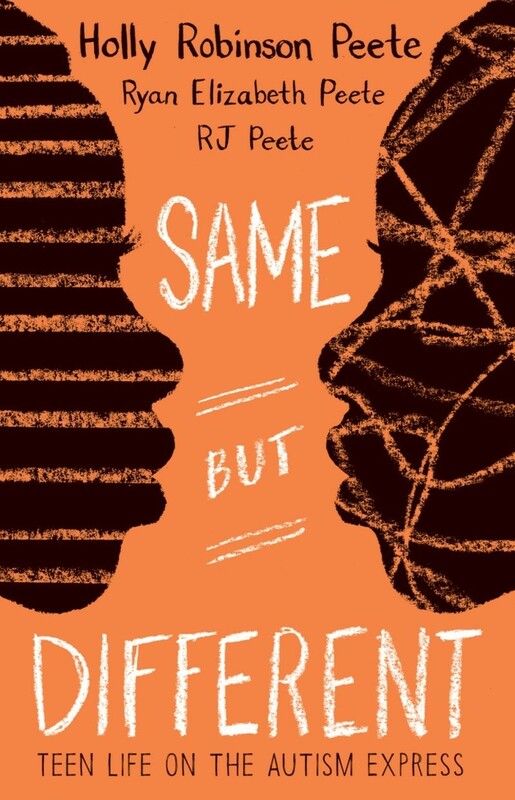 Same But Different, explores the funny, painful, and unexpected aspects of teen autism, while daring to address issues nobody talks about. Throughout, it underscores tolerance, love, and the understanding that everybody's unique drumbeat is worth dancing to.